The Italian brands Campagnolo and Fulcrum are both sponsors of the GFLM Top Vélo – Tribute to Fausto Coppi. Two pairs of Campagnolo wheels and two pairs of Fulcrum wheels, both high-end equipment, will be offered by drawing lots among all participants. 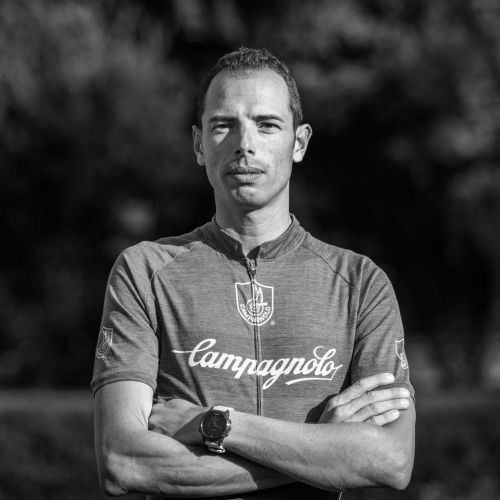 Alessandro Ballan, former professional and world champion, will be there as Ambassador of Campagnolo and will hand over those gifts to the winners. A high-level endowment that will give to the GFLM Top Vélo – Tribute to Fausto Coppi an even stronger Italian accent!